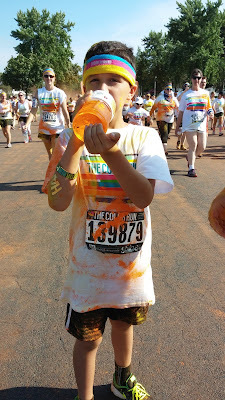 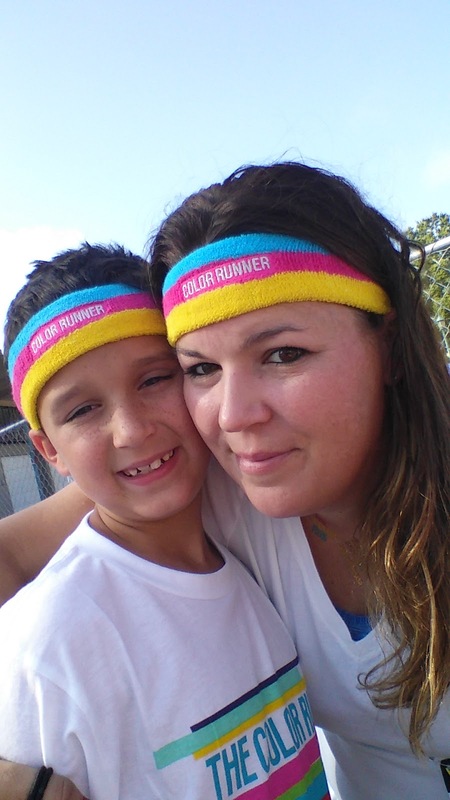 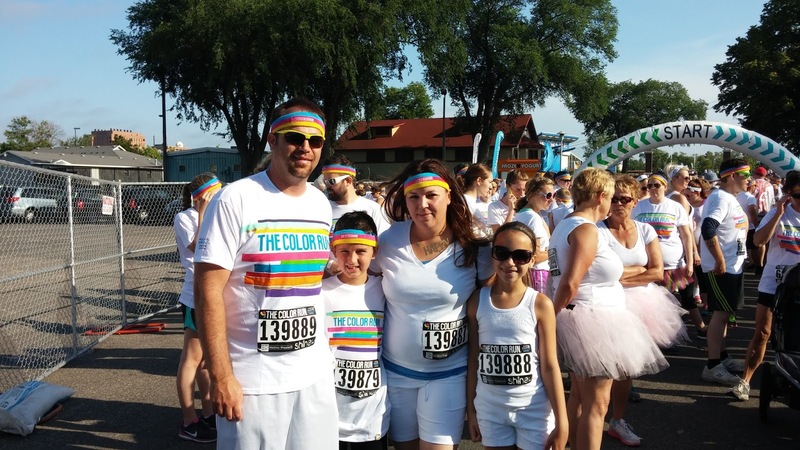 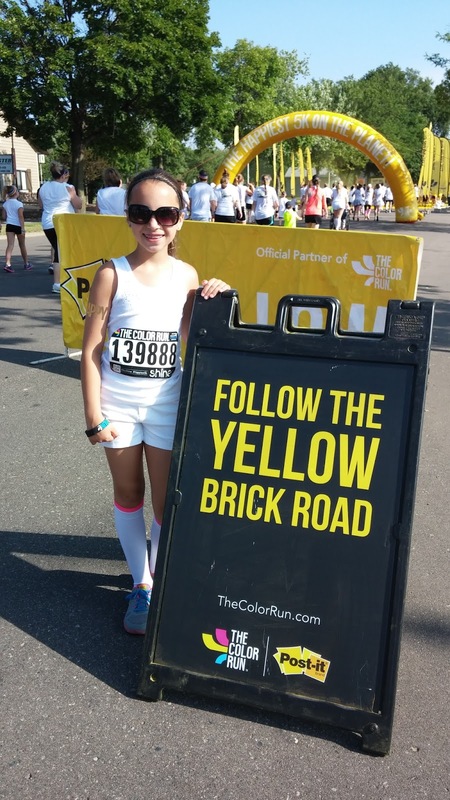 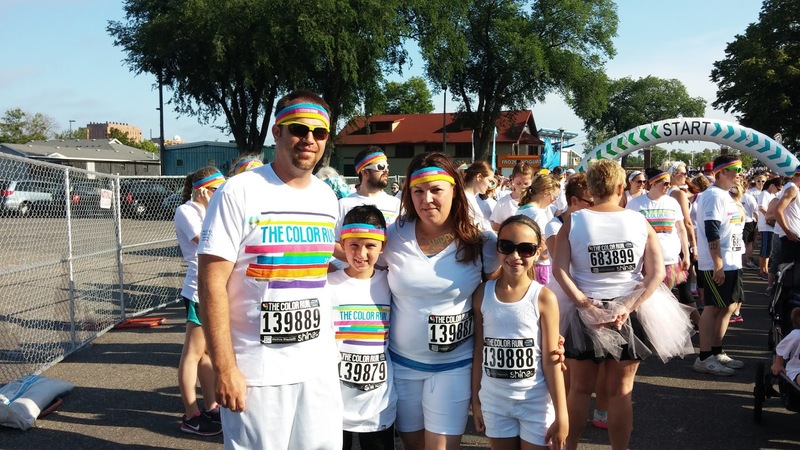 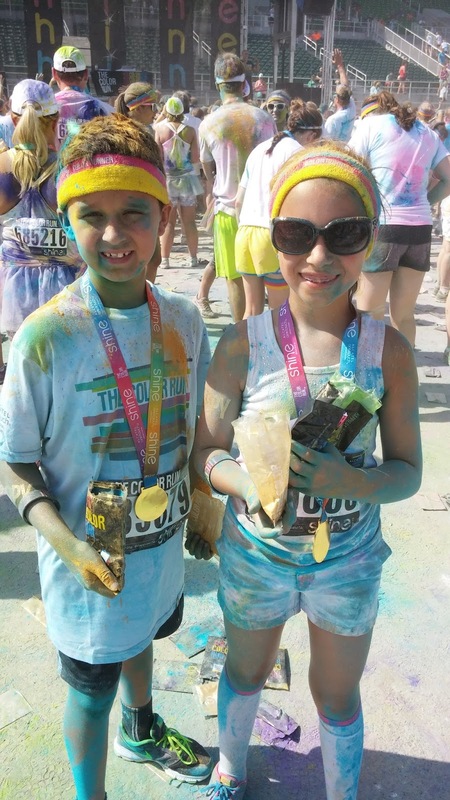 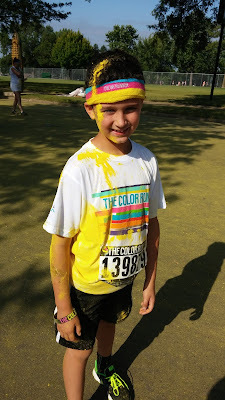 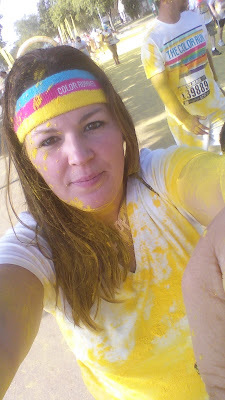 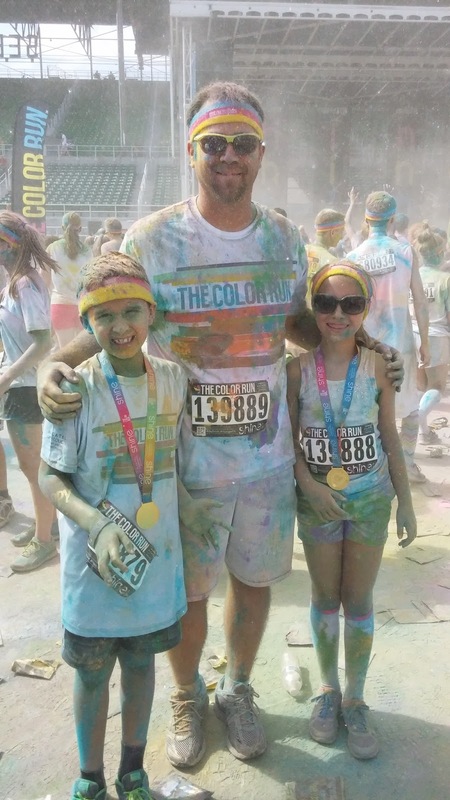 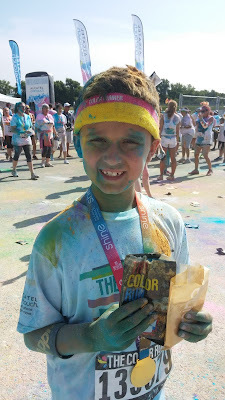 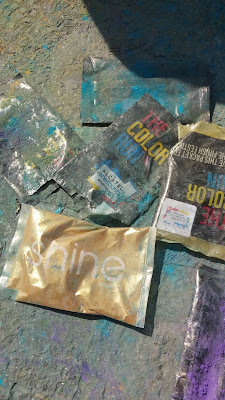 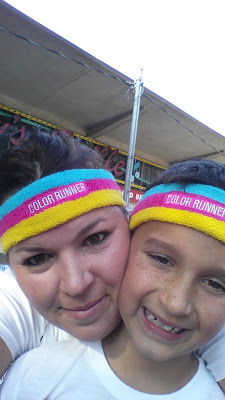 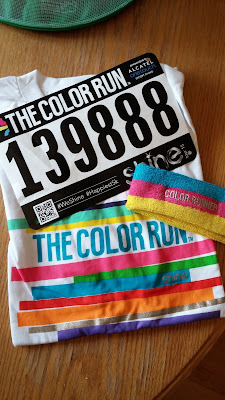 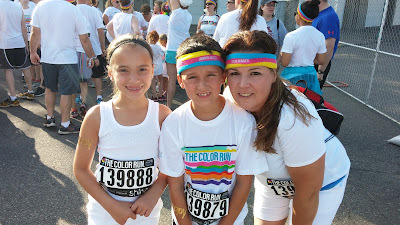 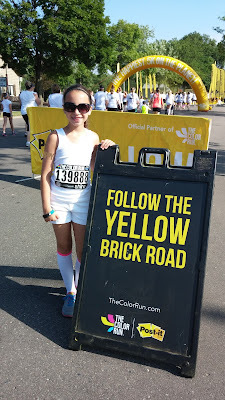 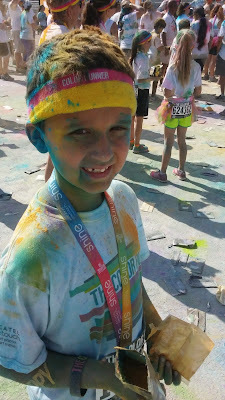 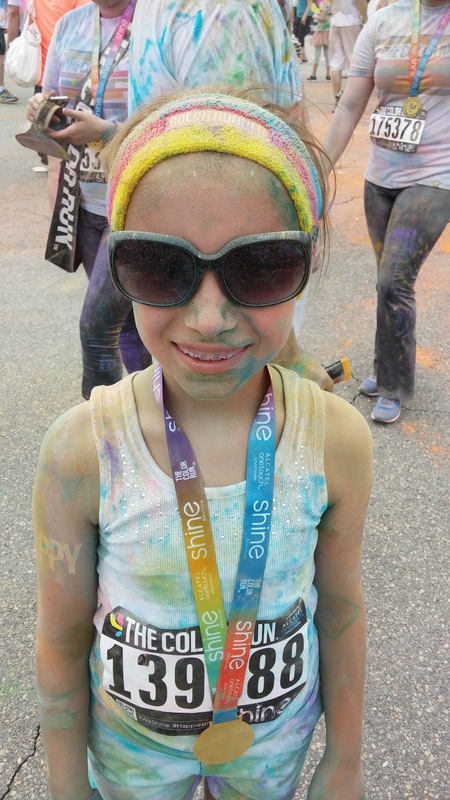 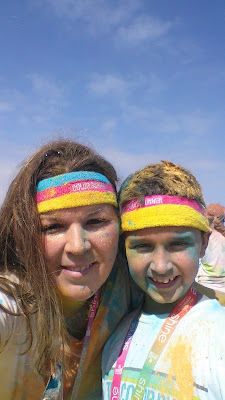 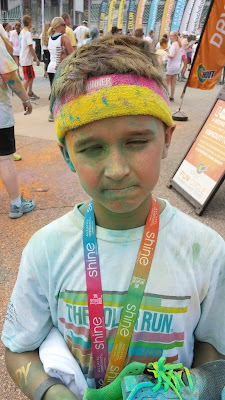 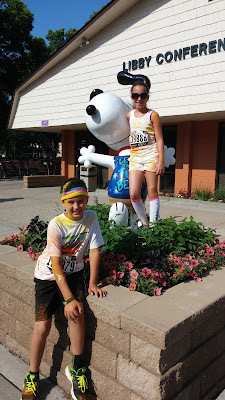 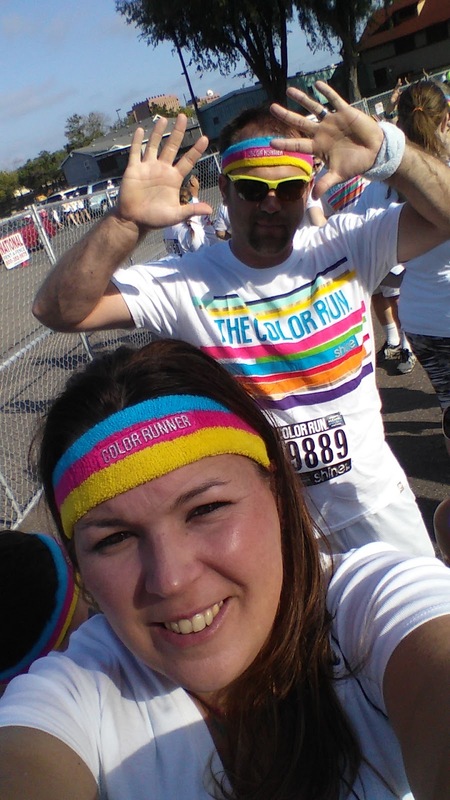 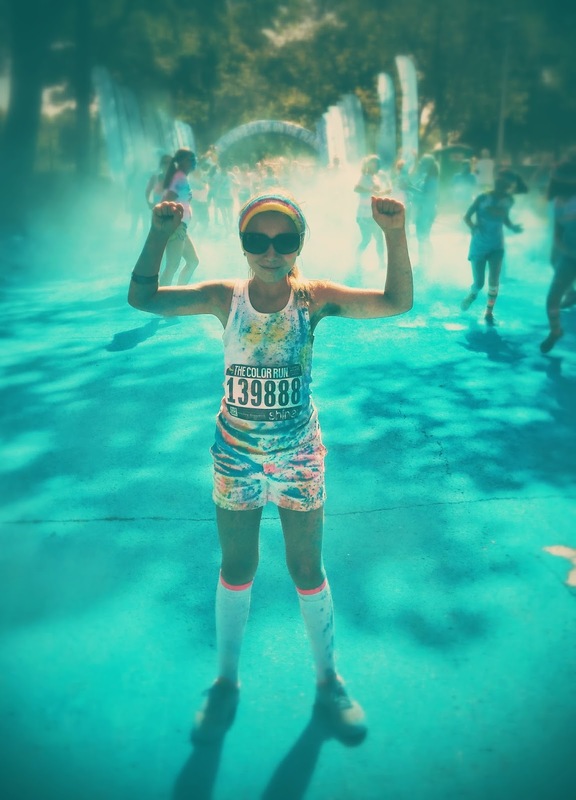 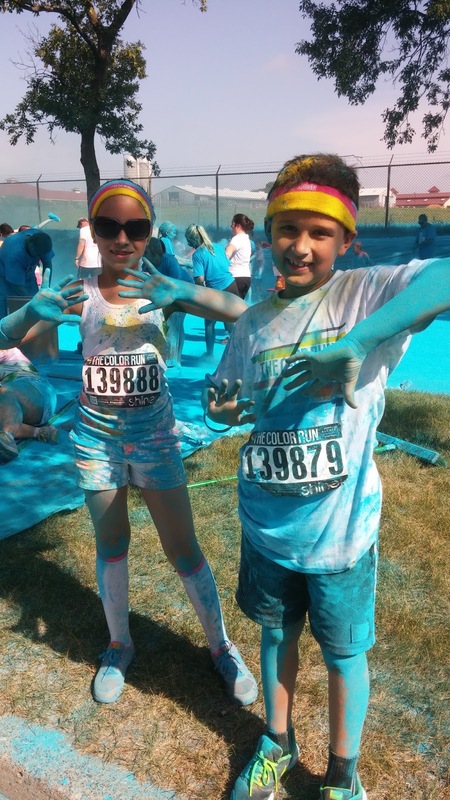 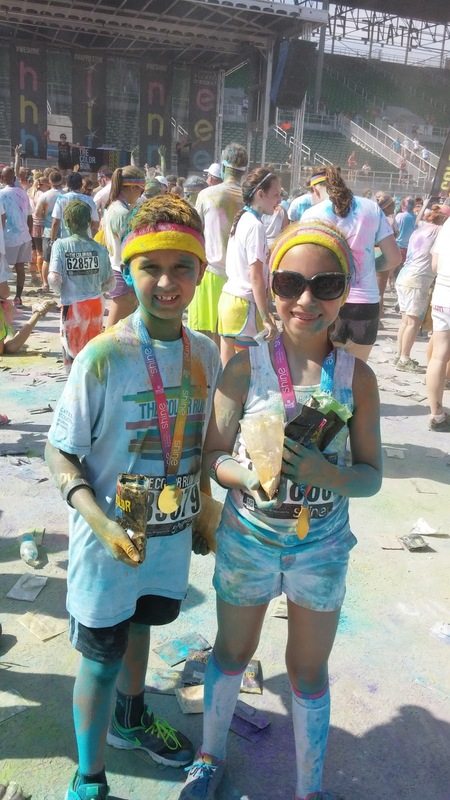 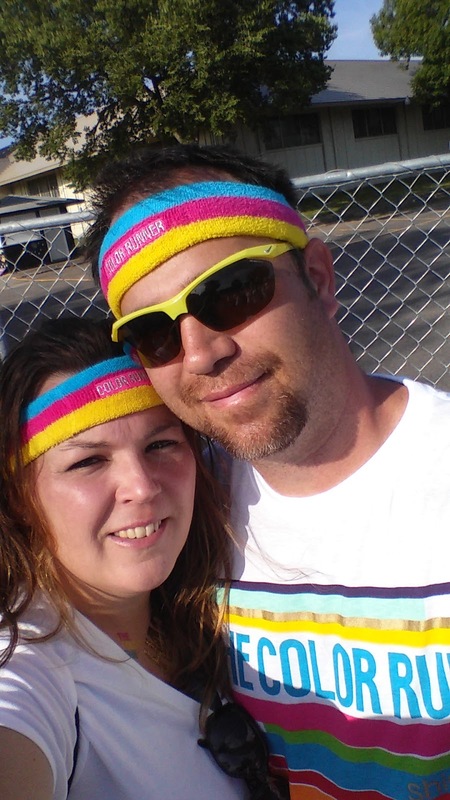 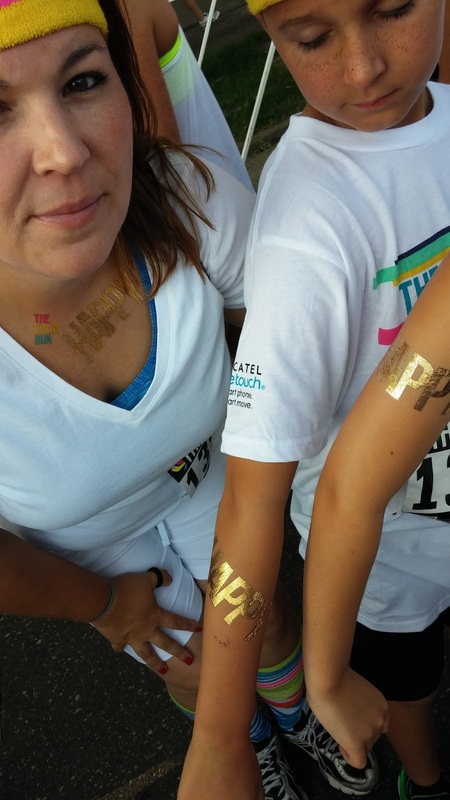 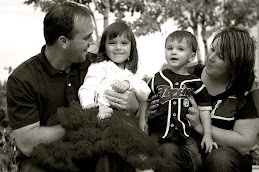 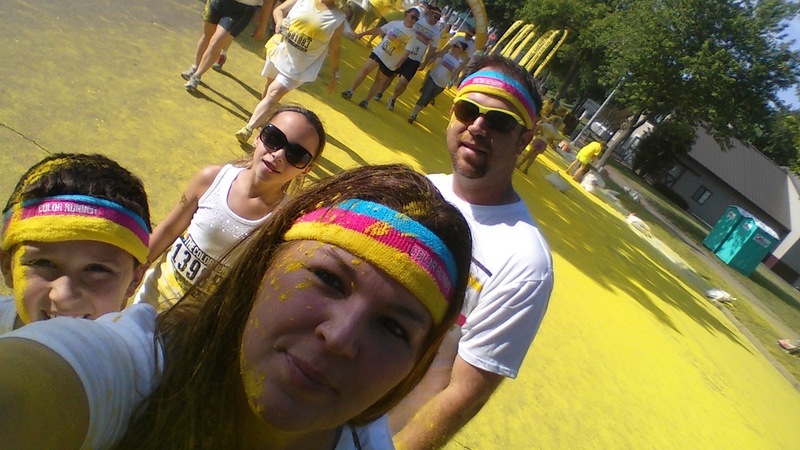 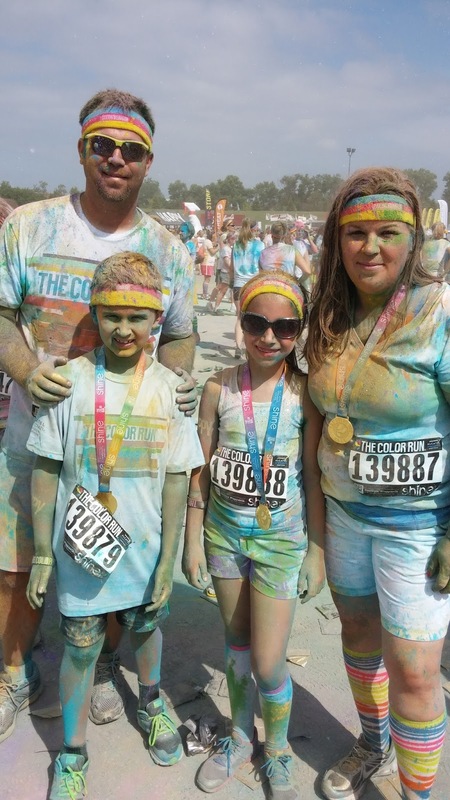 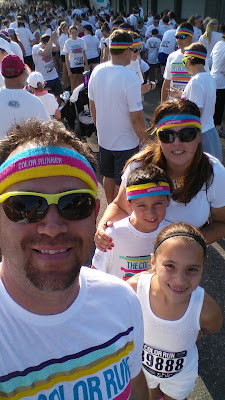 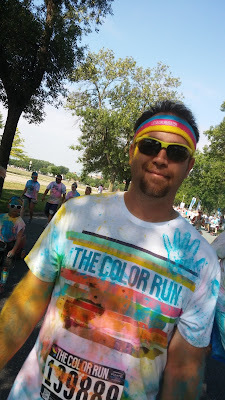 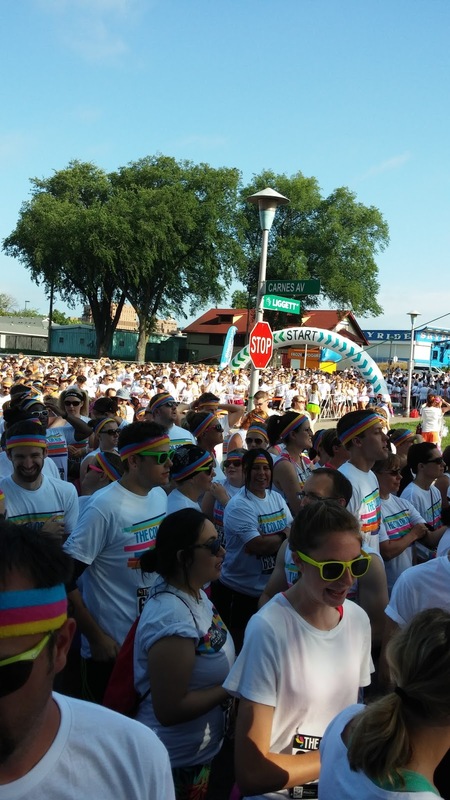 Gust Gab: The Family that Runs Together...The Color Run Twin Citites! 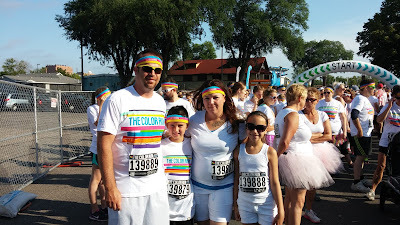 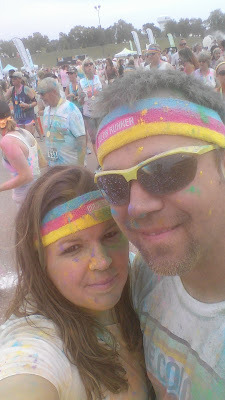 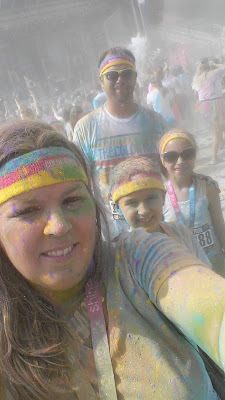 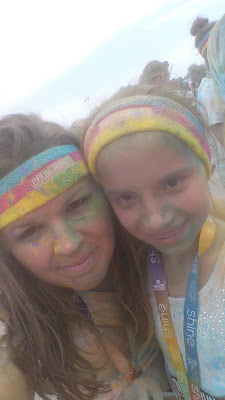 The Family that Runs Together...The Color Run Twin Citites! 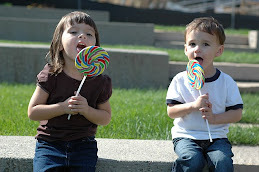 So we knew what to expect...but it was still a fun family tradition all the same! 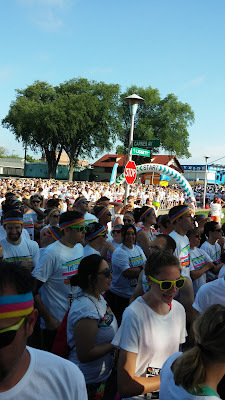 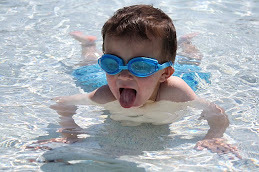 Honestly, there are so many people - is this even fun? 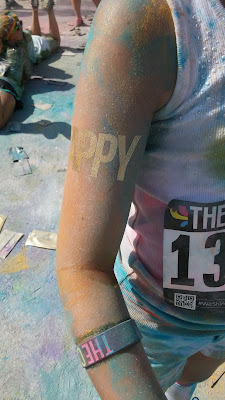 It has been. Every time. One of my favorite shots from the run! 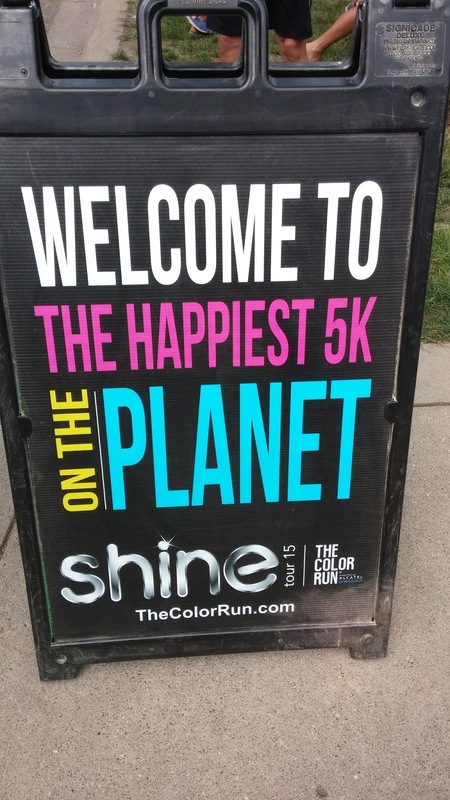 Probably...but we'll take a year or two off. 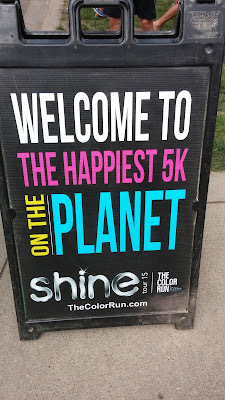 and that might be the new route to go! 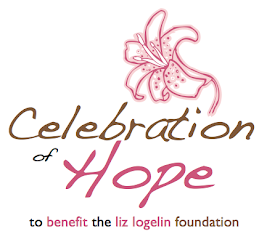 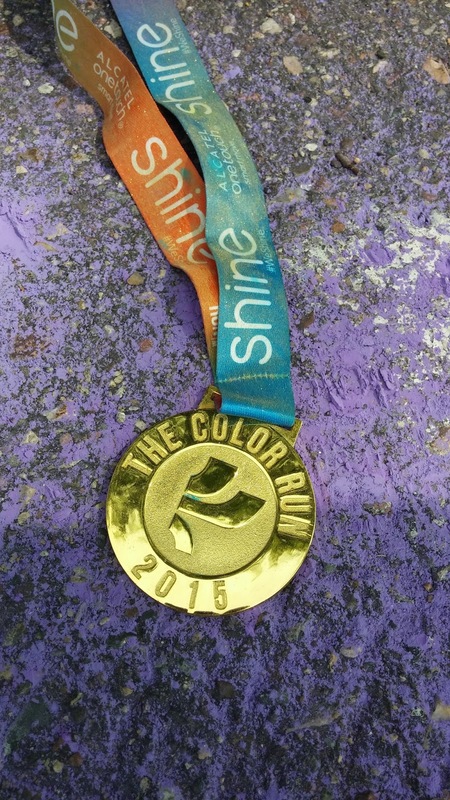 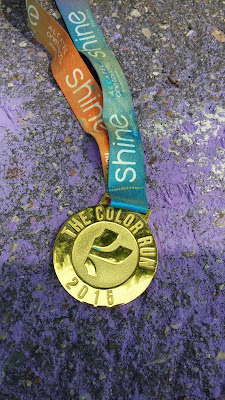 Has your school tried out a Color Run Fundraiser?